Families in need of emergency diapers and formula are encouraged to sign up for assistance at the Nursery. Parents can to come into the Nursery to get diapers and formula for their children, free of charge every 30 days. Diapers, and depending on what has been donated, we may have formula, baby food, toys, books, clothing, and other miscellaneous items available for families. Diapers are given out for children up until their 4th birthday (unless a doctor’s note is provided in special cases). Formula (based on availability) is given out for babies up until their 1st birthday. 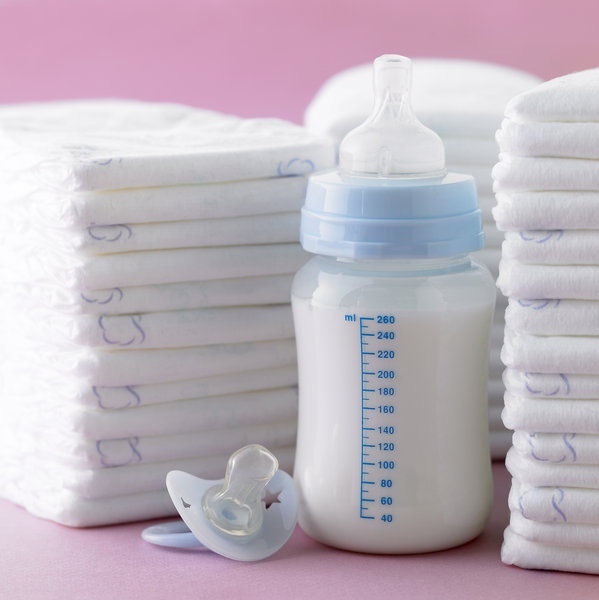 Diaper and formula assistance is offered in the business office from Monday-Friday 8:30 am – 4:30 pm (excluding posted holidays). Documentation with the name and birthdate of the child on it. Parents only need to bring their ID every visit once they have provided the child’s name/birthdate documentation on the first visit. 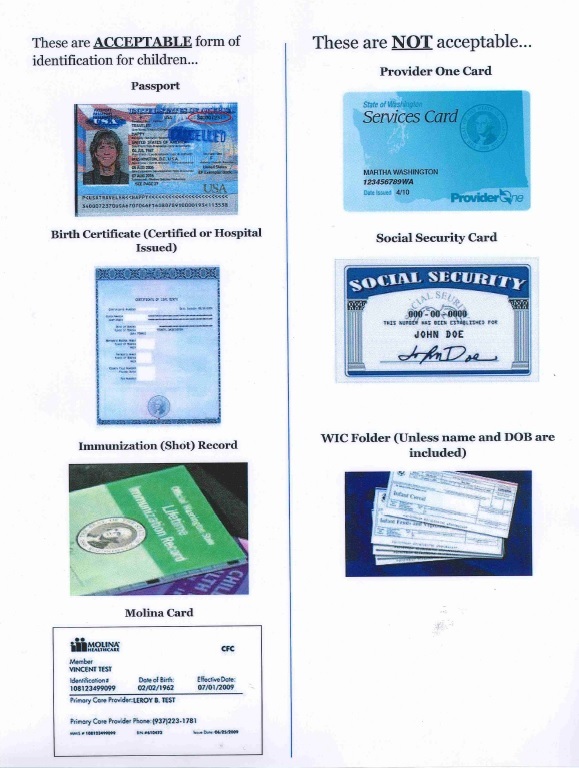 Diapers and formula will not be given to a parent who does not have some form of ID.